Pastime-Baseball! The All-Star Game is on Tuesday, but PM host Sander Morrison will get you ready for the big game with a Baseball-Themed show featuring tunes by Doc and Merle Watson, Paul Simon, Bob Dylan, Todd Snider, Count Basie, Steve Goodman, Sam and Dave, Chuck Brodsky, and many more! 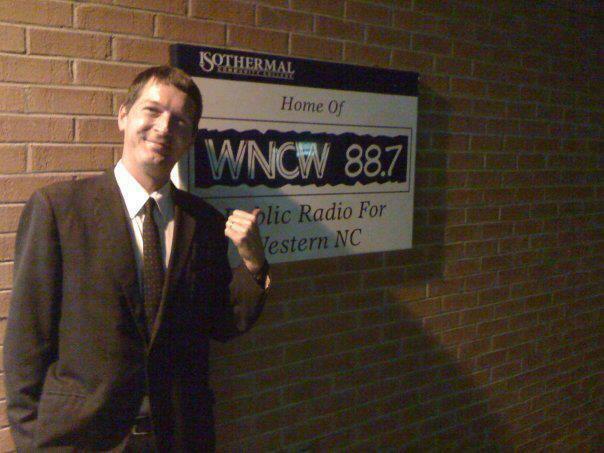 Monday night at nine, only on WNCW! 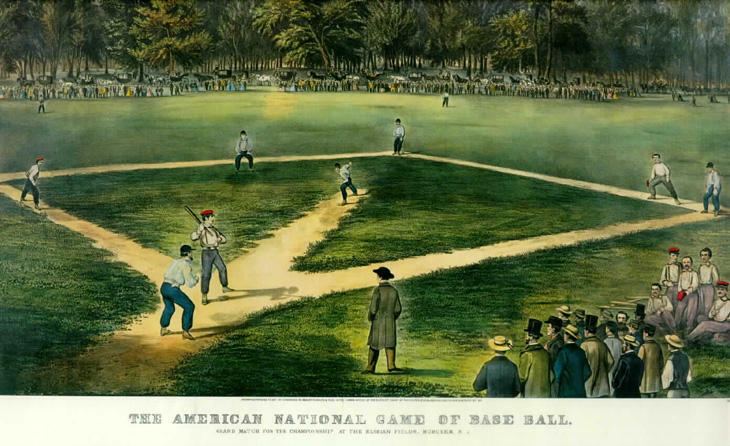 Join us at nine o'clock on Monday, March 26th as WNCW celebrates our National Pastime-Baseball! 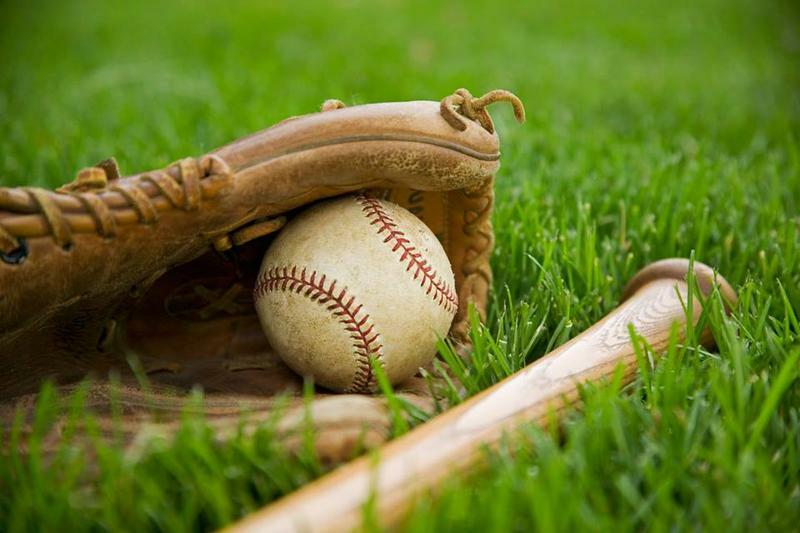 Opening Day is Thursday, but PM host Sander Morrison will get you ready for the big game with a Baseball-Themed show featuring tunes by Doc and Merle Watson, Paul Simon, Bob Dylan, Todd Snider, Count Basie, Steve Goodman, Sam and Dave, Chuck Brodsky, and many more! Monday night at 9:00pm, only on WNCW! 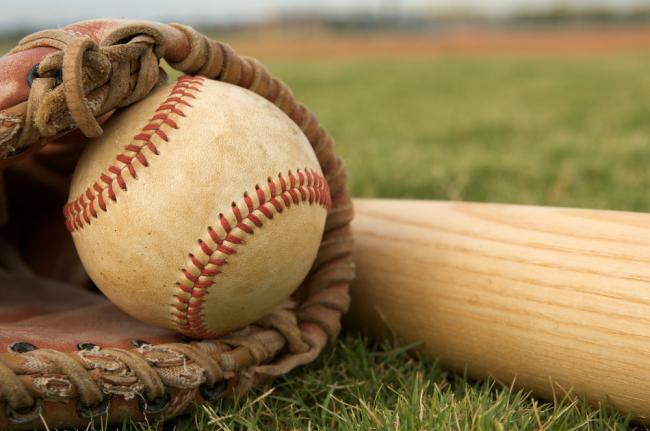 Join us at 9:00pm on Monday, October 23rd as WNCW celebrates our national pastime - baseball! The World Series begins on Tuesday, but evening host Sander Morrison will get you ready for the big game with a baseball-themed show featuring tunes by Doc and Merle Watson, Paul Simon, Bob Dylan, Todd Snider, Count Basie, Steve Goodman, Sam and Dave, Chuck Brodsky, and many more! Monday night at 9:00pm, only on WNCW! 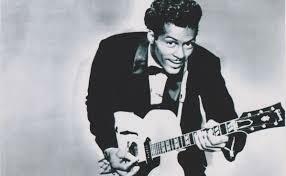 Join WNCW tonight as we pay tribute to the life and career of one of Rock and Roll's Founding Fathers, Chuck Berry. PM host Sander Morrison will be spinning some of Chuck's biggest hits and deeper cuts, as well as covers and tunes by the many artists influenced by this incredible artist. It all starts at 9:00 PM, only on WNCW! 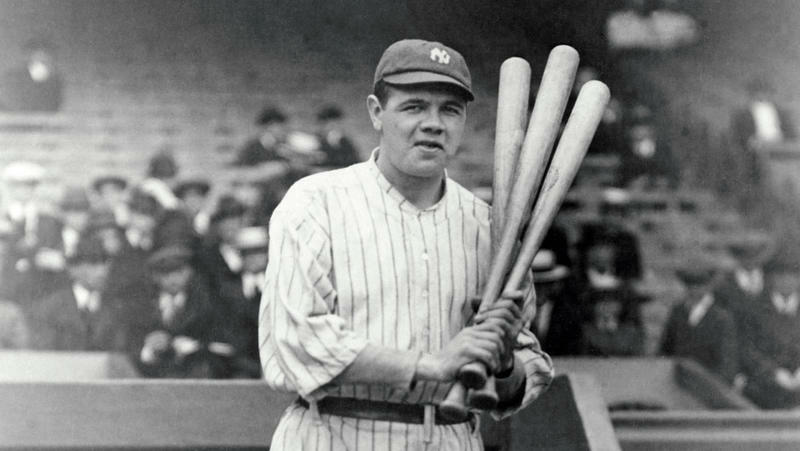 Monday July 11th will begin Major League Baseball's mid-season All Star Break...Join host Sander Morrison as WNCW celebrates our National Pastime in song, featuring tracks by Bob Dylan, Paul Simon, Chuck Brodsky, Todd Snyder, and many more! Monday night at 9:00 on WNCW!